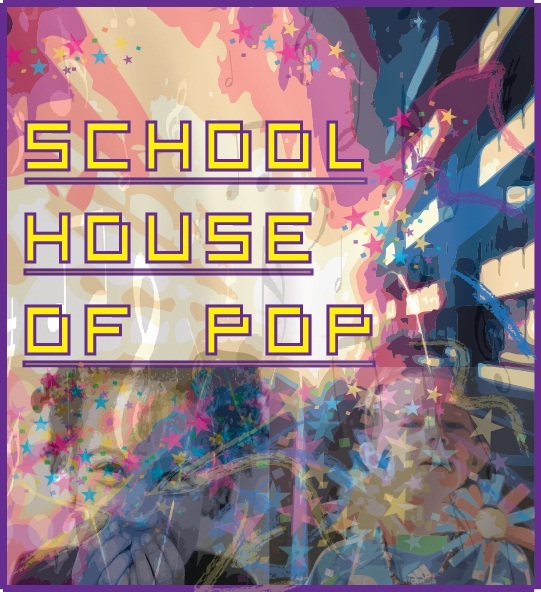 School House Pop is an interactive game that encourages learning through popular music. The game is designed to help teach elementary and middle school children basic English course concepts. School House Pop is intended to be an open source project with hopes of expansion through future user collaboration. Click on the link below to play the game. For best results, click on the Play flash full screen button once you are taken to the web hosting page. Enjoy! Cory Goodenough…..RPI 2013….Design Innovation in Society/Mech. Engr. Jonny Rio…………….RPI 2013….Design Innovation in Society/Mgmt. Cat Bette……………..RPI 2013….Design Innovation in Society/Mgmt. Drew Korte…………..RPI 2013….Design Innovation in Society/Mech.Engr.